Unveiling rumored to take place within months. Ever since we saw a more potent variant of the Aventador testing at the Nurburgring, we’ve been waiting for the Aventador SV to drop. According to Team Salamone of Gumball rally fame, it should be with us “in months from now” with production to start soon after. 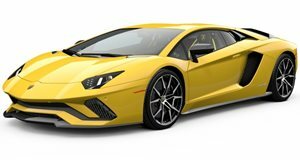 Like the Murcielago LP670-4 SuperVeloce, the Aventador SV will come with an aggressive body kit, stripped-out interior, revised chassis and an upgraded engine with its 6.5-liter V12 generating output somewhere in the region of 730-740 hp.